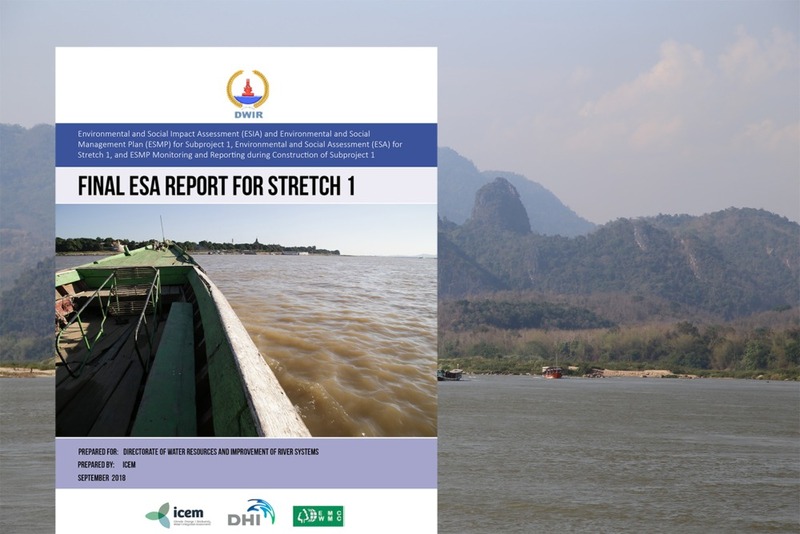 What will change in the lower Mekong basin by 2050? Industrial crops which are economically important, such as coffee or rubber, will become less suitable in eastern Cambodia, Vietnamese Central Highlands and the Annamites – due to projected temperature increases and excessive rainfall, as well as periodic drought. New areas at higher altitudes in the Central Highlands and northern Lao PDR will become more suitable for industrial crops such as cassava, rubber and coffee – due to projected temperature increases. Projected increased rainfall and temperature will lower maize, soya and cassava suitability across Cambodia, northeastern Thailand plains and plateaus and along the Mekong River corridor.